Harry Morgan's jewelry looks as though it could have been made a century ago. The stamps he uses to decorate his work were inherited from his parents and uncles if there were not his own. Much of his work was made with silver he rolled himself and he only used the finest natural turquoise. He puts a satin finish on every piece to give it an antique look. "That's the way old style jewelry should look," he explains. "When silver is all shined up it hides all of the intricate detail in the stamp work and the bezels. This older style is what I grew up with and what I love." He learned to silversmith while still in high school, and in 1965 after graduating, he began working with his uncles, Charlie Bitsui and Ike Wilson, two of the finest Navajo silversmiths. Both of them had many pieces in the famous C.G. Wallace collection, one of the finest collections of Native American jewelry ever assembled. He learned to do all types of silver work, from sand casting to fabrication. He credits his jewelry interest to his mother and her work. He won awards at every major Indian art show and had an exhibit featuring his work at the Heard Museum North in 2007, the year before he died. 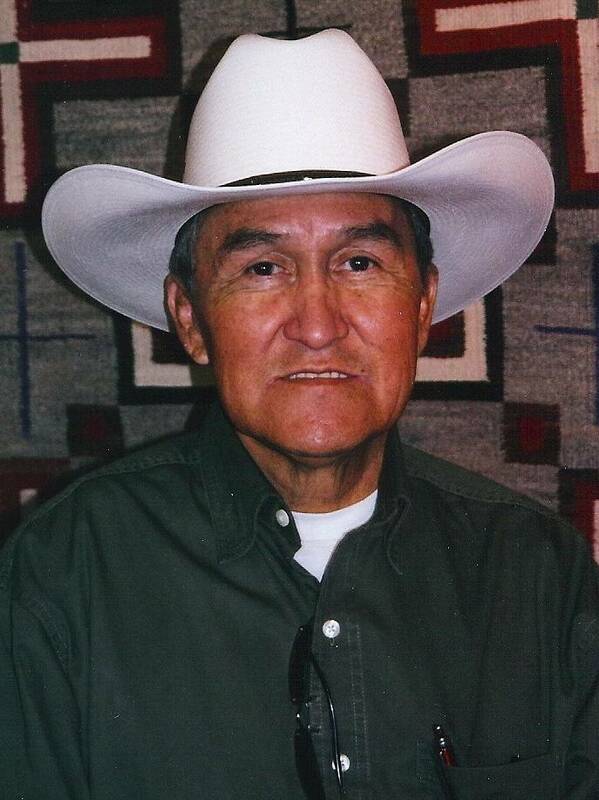 Harry lived near Gallup, New Mexico, where he grew up and was an rancher and avid horseman. Three of his five children--Kelley, Greg and Jacob--have taken up the art form. "I told them all to find something the love and stick with it. They all have. I'm glad that some of them have learned to silversmith. I get paid for doing what I love to do. That's the best part of being a silversmith."